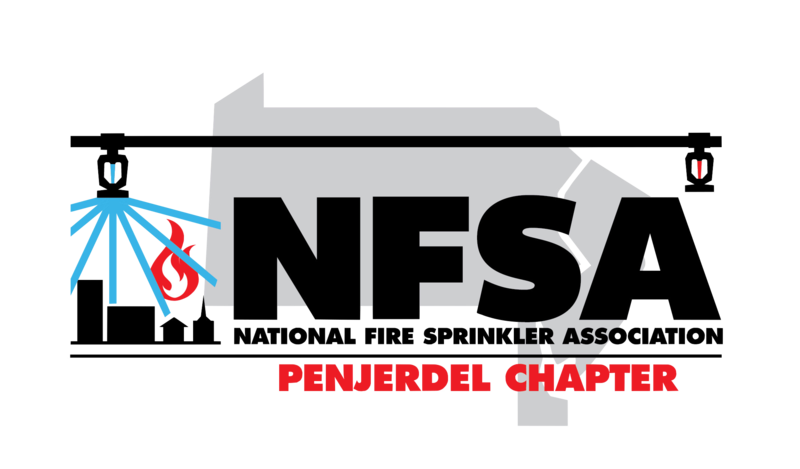 The Penjerdel Chapter of the NFSA is a group of professionals who work to promote the fire sprinkler industry in New Jersey. The chapter works alongside elected officials, fire departments, and local unions from Sussex County down to Cape May County to achieve this goal. The Chapter offers several educational events that highlight fire sprinkler effectiveness, and offers a number of grants to local departments to fund side by side burns. 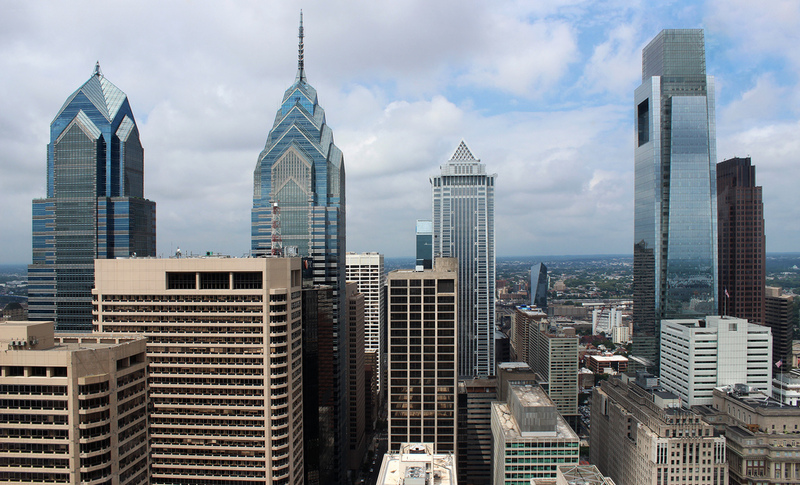 For more info on the chapter and New Jersey fire sprinklers, visit us online at saveandprotect.org or call 866-226-6006. 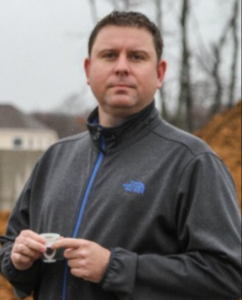 TREASURER George Lawson, Wayman Fire Protection, Inc. In Chrome, go to the little shield in the top right of the browser bar and click on load unsafe scripts.